Sometimes we just need a change of hair color. Do you want to go brighter, bolder? Lighter or darker? It’s really fun to play with hair color, but keep your skin tone in mind. What's chic for someone might look bizarre on you. Good thing L’Oreal’s No. 1 salon hair coloring brand, Majirel, has a wonderful knack for matching the right hair color with the right skin tone, without drying it out or damaging your hair. It reveals the perfect hair color for mestiza, morena, and chinita Filipinas. 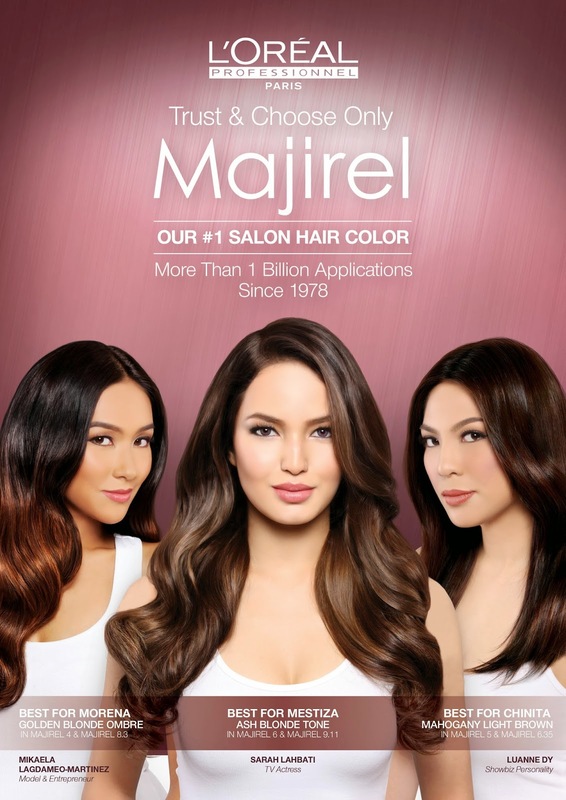 So whether you are a mestiza, morena, or chinita beauty, you can now have stronger and healthier hair with every change of color, thanks to Majirel! In a press launch held last Thursday, the legendary hair color brand by L’Oréal Professionnel, Majirel, unveiled its first ever Filipina endorsers Mikaela Lagdameo Martinez, Sarah Lahbati, and Luanne Dy, who represent and inspire the mestiza, morena, and chinita Filipinas. Demanding perfection in hair color since 1978, the brand of choice of millions of women from around the globe is taking the Philippines by storm this year with the celebration of Filipina beauty in every type. With 194 available shades to choose from and salon hair color without compromise, Majirel reveals the unique beauty in every Pinay with the highest quality of care and performance. 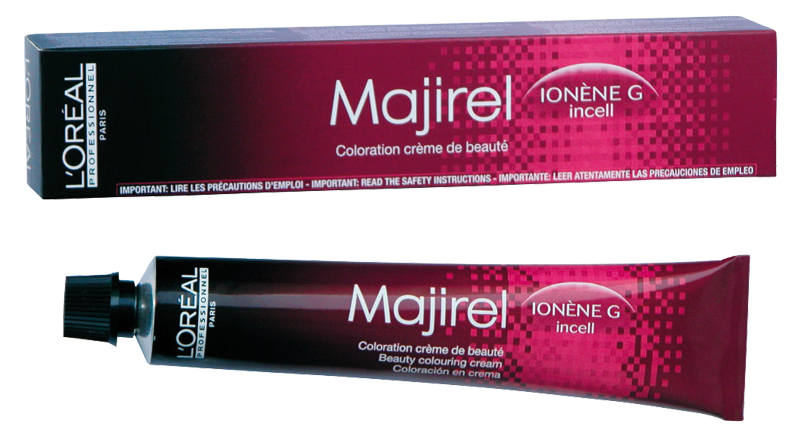 Majirel is the only coloring option that does NOT ruin your hair. In fact, it's also a treatment for your crowning glory! 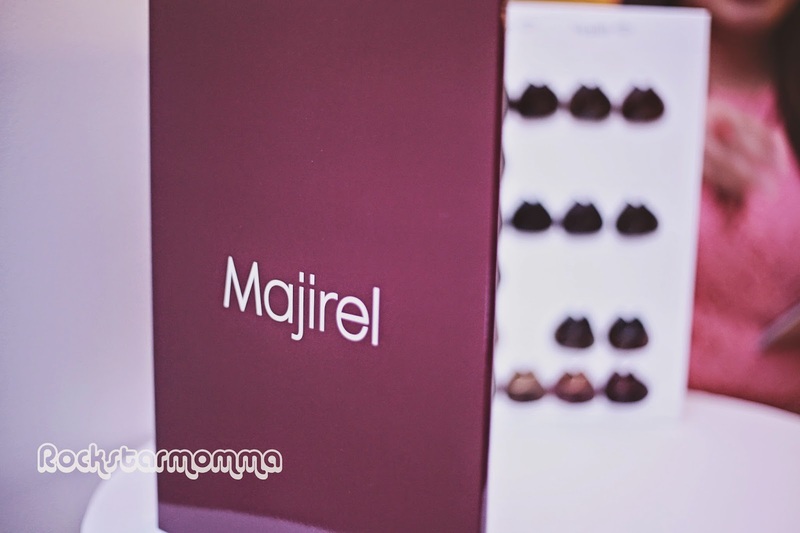 The special event also allowed guests to walk through the rich history of Majirel and how it has come to be the legendary hair color brand it is today. The reveal of the Filipina endorsers culminated their journey, inspiring each and every guest to find the shade perfect for them. 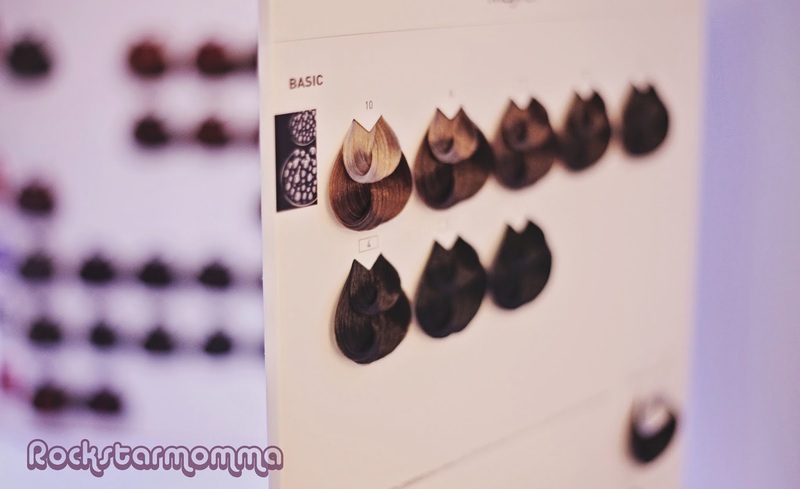 More than finding the perfect shade, they discovered the secret on how they can embrace every change without damaging their locks thanks to the two treatment innovations, Ionene-G and Incell, infused in the Majirel formula. Majirel’s legendary story indeed continues in the Philippines with this celebration of Filipina beauty. With the unmatched reliability of Majirel and its commitment to empower Filipinas to embrace and celebrate change, one can never go wrong by trusting and choosing only Majirel, L’Oreal’s No. 1 salon hair color brand. TIP: Getting the right shade of your hair color will complement your skin tone. Ask the experts for advice on choosing the best shade and style for you. Visit your favorite salon and ask your hairdresser for Majirel by L’Oréal Professionnel. For more deets about L’Oréal Professionnel, visit www.facebook.com/LOrealProfessionnel.PH.